This is a general purpose machine that represents my first foray into building a machine from scratch. It will be used for light gaming on occasions, but mostly for work, which is why I paired the six-core Ryzen with the 1050 Ti. 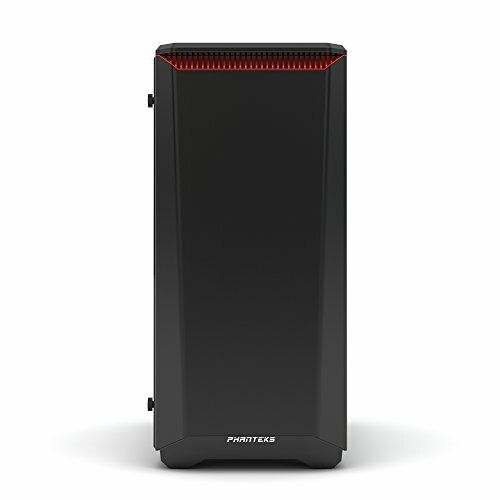 Building my own PC has been a dream of mine since childhood, and I never had the time or the means to make it a reality. Up to this point, I've disassembled, upgraded, and reassembled a number of older machines, but nothing of this caliber. I started putting the ideas for this build together in early summer of 2017. I initially leaned toward an Intel system (possibly an i5 7600K)...I knew basically nothing about PC hardware, and in my mind, Intel represented quality. I started watching YouTube videos and quickly found out about Ryzen. I knew that an i5 or i7 would provide higher clock speeds for gaming, but eventually settled on Ryzen for better multithreaded performance in productivity workloads. I started getting parts slowly in fall of 2017. 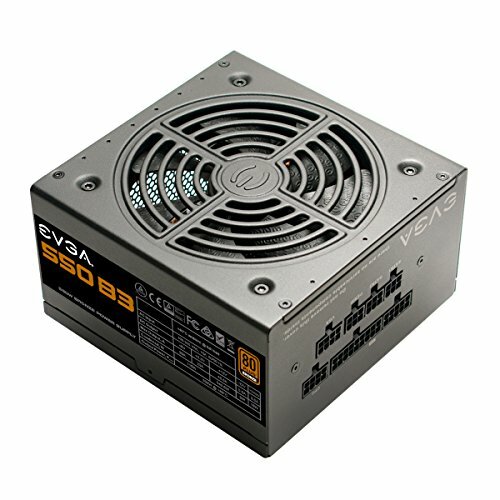 I started with platform-neutral parts like the case, power supply, and SSD. I knew Coffee Lake, Ryzen 2, and potentially next gen GPU's would be out soon. When GPU prices went through the roof, my plans for a GTX 1060 went out the window. In spring of 2018, I bought a Ryzen 2200G as a short-term solution, built the system around that chip, and modestly overclocked it to 3.7 GHz on the stock cooler. Shortly after, ASUS released the Cerberus 1050 and 1050 Ti. I knew I'd only really be playing older titles (nostalgia), and those only occasionally, so I bit the bullet on the Ti model. I got it at a (relatively) reasonable price compared to the rest of the market because I nabbed it before it sold out and the price got too out of hand. 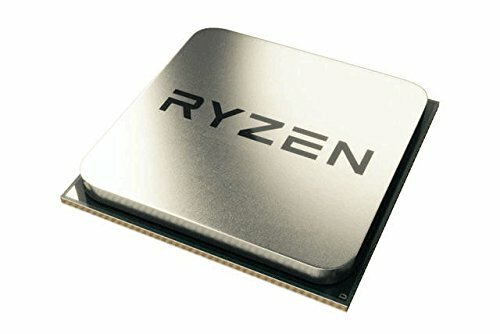 After Ryzen 2 came out, I planned to pick up a Ryzen 2600 or 2600X, but my local Best Buy started carrying processors, and they had the 1600 (which was my original pick for this build) on sale for $159. WIth the 2600 selling for at least 30 to 40 dollars more, I didn't think the extra performance jump justified the price, especially because I was already planning to overclock. I have this chip OC'ed to 3.9 GHz with 1.325V with an LLC setting of 4 (1 being extreme overcompensation for vDroop and 8 being max vDroop). Tested stability at 4 GHz and 1.3875 V on Prime95 Blend, and was stable for over an hour. However, eventually one core threw an error, so I backed it off to 3.9. I'd love to get to that magical 4.0 GHz, but I don't want to push voltage and temps too far. I'm pretty happy with the way everything came out. If I had it to do again, I would have bought the CPU and GPU earlier, rather than waiting, but I had no way of knowing huge GPU price increases were coming. Did a lot of research, and though I might have tweaked a few things, I'm pretty proud of the result. 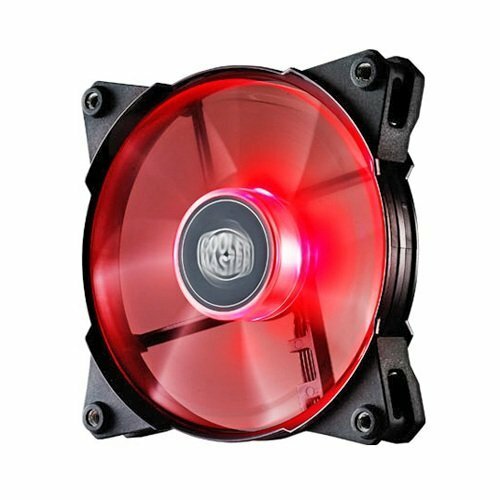 UPDATE - 8/7/18: I installed the Corsair H100i v2 to replace my Cryorig H7, which is already a solid budget cooler. I also installed a Corsair AF 120 Quiet Edition fan in the back of the case to improve airflow over my VRM's. I think the tower cooler could have been restricting my case airflow, because I saw noteworthy VRM temp improvement (more than I expected based on one fan). On my Ryzen 5 1600, with an overclock of 3.8 GHz and 1.3V, I saw serious reductions in temps. Increased frequency to 3.9 GHz and voltage to 1.325 V. I also plan to further adjust my fan curves, so I expect a slight improvement on these temps. Here are the CPU temp results of a 55-minute Prime95 blend test. All temps are messured in Celsius. CPU - Max 85.3, Average 79. VRM - Max 90, Average 82.2. CPU - Max 65.5, Ave 61.5. VRM - Max 75, Ave 67. CPU - Max 19.8, Ave 17.5. VRM - Max 15, Ave 15.2. The RX 570 runs hot compared to the 1050 Ti, which I expected. Under Furmark 1080p stress testing, the 1050 Ti saw an average temp of 65.3 C. The 570 was 11.7 C hotter during this test, and saw temps as high as 84 C during testing with Unigine Heaven 4.0. With that said, I experienced no thermal throttling. The 570 has a modest factory overclock of 1284 MHz boost (about 1 percent over stock), and the card maintained that at all times. If you have any experience with improving thermals by repasting the GPU die, let me know in comments. The ASUS card feels like more design dollars went into it, for sure. The ASUS card has a cool graphic on the backplate, a nicer shroud, and better quality fans. The whole package feels more polished. The XFX card is way bigger; I always felt weird having an ITX-sized card in a mid-tower. Also, the XFX card has an aluminum backplate with a nice design and a much more elaborate thermal solution. The aluminum heatsink on the XFX card has two extra holes...it looks like the cooler was made to have three heatpipes instead of two and they cheaped out to cut costs on lower end models. On the XFX card, there's a crazy annoying blue power LED between the bottom of the PCB and the backplate. If your rig is blue, it's fine. But the card is black and red, and so is my rig, so it doesn't match. I took a small square of electrical tape and used tweezers to place it over the LED. Easy fix. Here are the performance numbers from my testing. Furmark, 1920x1080 Preset, AA Off. Quiet, easy to install, directions pretty clear. I wish there weren't three cables coming out of CPU block, but if you take your time, you can make it look clean. Good looking and great performance. 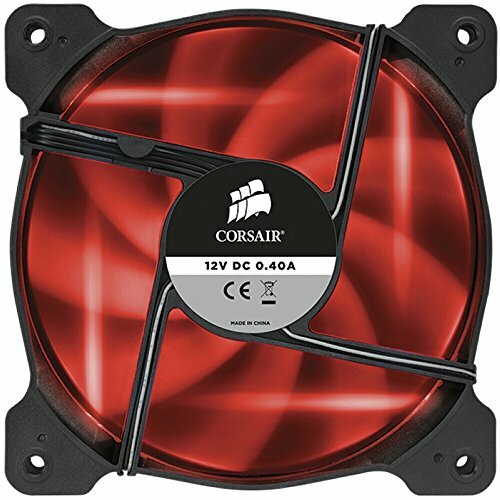 I installed this to replace my Cryorig H7, which is already a solid budget cooler. On my Ryzen 5 1600, with an overclock of 3.8 GHz and 1.3V, I saw serious reductions in temps. I adjusted LLC so there was very little vDroop. Great-looking and very functional motherboard. Tons of fan headers, which is nice. Overclocking potential and power delivery seem to be good enough for what I'm doing. Not sure how it would keep up with a 2700X at 4.2 GHz, but it's doing its job well. The LED's are actually RGB on the Plus model (not sure about the base Tomahawk), though the picture shows only red. 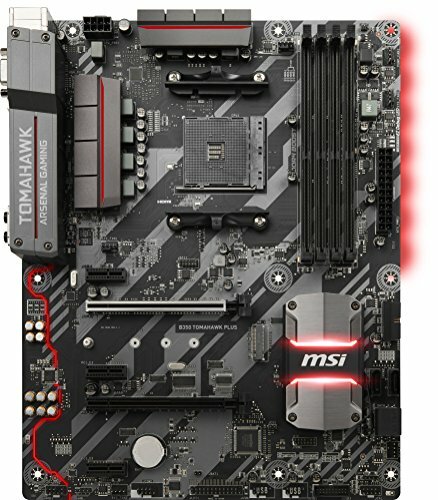 My only complaint is that that the MSI Gaming App is the only way to control case lighting, both on and off the motherboard (though this board does have an RGB header! ), and the light effects are extremely limited. You get to pick one color and one effect (flashing, double-flash, breathe, and one or two others). Very happy overall. Outstanding kit. I didn't go out of my way to get Samsung B-die memory, but I picked up the most affordable color-matching 3200 MHz kit that was on the motherboard QVL, and it ended up being B-die. Great looking. VERY tight timings. I was easily able to reach the rated speed of 3200 MHz by enabling the XMP profile, with both the first-gen Ryzen 5 1600 and the Ryzen 3 2200G. I could probably overclock it to a higher frequency or tune the timings even tighter, but I'm not sure it's worth the effort when I'm already at 3200 and CL14. Expensive, but totally worth it, especially since first-gen Ryzen loves fast memory. Solid SSD. System boots quickly and opens programs very quickly. Not a bleeding-edge NVME drive, but I don't really need that sort of transfer speed. Seem to deliver good airflow, but run a bit loud. Based on the specs, I'd expect them to spin pretty fast and generate a bit more noise than the average fan, but I kinda wish I'd gone with something like the LED Thermaltake Riing fans instead. Buy if you prioritize max airflow over silence. Thank you! I picked red because I thought I'd be able to find the most parts in that color scheme. As far as pictures go, I don't have any good ones. My wife is a spectacular photographer and I want her to take the final pics, but I've been so busy lately. I'm a teacher, so September kills me. I'll try to update soon. Finally got around to updating the photos. Added some cable extensions for good measure. Dude, rad. Love the colored cabling for this aesthetic. Enjoy! I like how you used the laptop hard drive on the back and mount. Surprised you dint take out the hard drive bay for more space. Haha, thank you, it was more of a cost-saving measure than anything. I had an external hard drive enclosure that had the laptop drive in it, so to get my rig running I popped that drive in. I would like to swap it for a faster hard drive in the future...it's only 5400 RPM. 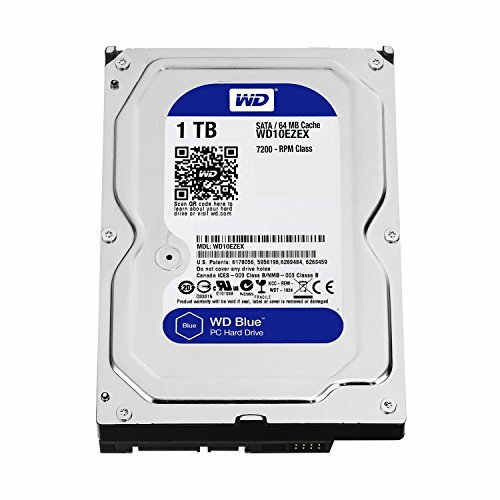 I will probably go with a 3.5" drive ans I also don't need the extra space in the PSU shroud, so I didn't bother to remove the HDD bays. Yeah, it's just a SATA drive. Some external drives don't have a SATA port on the drive itself, so in that case you'd be out of luck Mine was just a SATA drive connected to a USB SATA controller. I also kept the USB controller and cord, so I can use it to plug any external SATA drive via USB (for cloning drives and such). Your mileage may vary. You would have to see if there are any how-to guides or videos for a particular model to see if it would work. But it made cable management easy. Thank you. 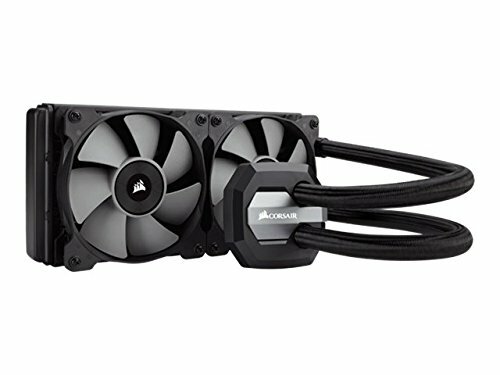 Airflow seems decent, but if I had to do it again, I might pick something like the Fractal Meshify C. Also, now I have a radiator in the front, so the situation is a bit different. Clean build with quality parts. Enjoy! Thanks much! I've been getting plenty of use out of it.